It was many years ago, I was in the Calvin Klein store and debated whether I needed these pants that cost a thousand bucks. Of course I do, my heart says. No you idiot you don’t, my brain says. I’m not a big fan of what the brain says usually, and surrounded by fancy railings and pleasant saleswomen who smile at me and tell me I look good… Why can’t my brain be nice like them? Ka-ching. Pants are mine, they come home with me and I happily put them on my hanger in my room. We’ll be best friends forever, I told them. And indeed we were. I get compliments on them and they’re really a part of my life. After a few years, I see that theyre turning grey.. sometimes brown.. no matter how much I wash them. But I didn’t care. They’re family and they remain in my life, brown/grey and all. I tried to go to the shop again to find new ones for backup but nothing fit quite like these. I guess the pants wanted to remain special. The only ones in my life. Today at lunch I dressed up a bit. 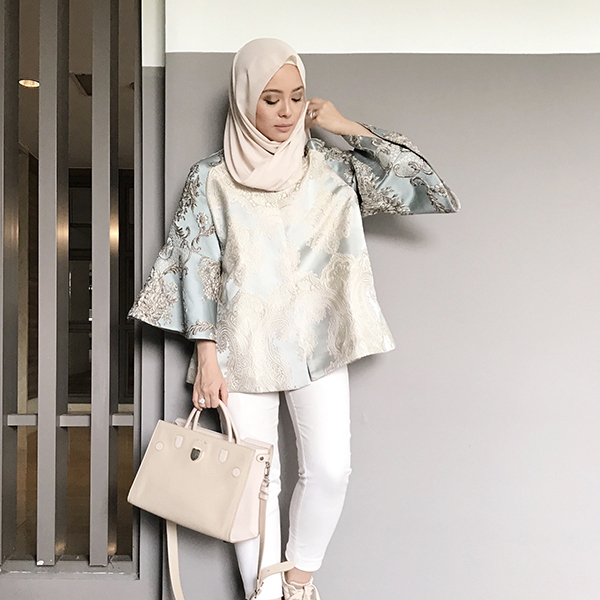 Wore a gorgeousssss embroidered Biyan jacket, some satin sneakers (cool yet dressy), a plain dUCk to match and of course my go-to in life, my white pants. Had such a great time but the kids were getting rowdy so I had to bend down and carry them a lot. But it’s ok, all was good. Took some photos with people, and walked down to the car. Ahhh such a cooling day today, I thought to myself. The weather was good, I felt wind on my body, the breeze kissing my skin lightly. What an awesome day. Oh wow, I even feel the coolness at my back.. the top was loose, so I guess some air can come inside easily.. Hmmm, I also feel cold at my bum and legs. What weird weather. Anyway, said goodbye to my guests for lunch and climbed into the car with the kids. Mariam was sleeping, so I was balancing my handbag and this 11kg I call my daughter in my arms. Daniel was with Dean but wanted to sit with me at the back, so I was wrestling them both in my arms. Daniel dropped a biscuit on the seat and I felt my seat to grab it before it breaks into a billion crumbs. I accidentally grazed my hand onto my bum in the process, and that’s when I gasped. I felt the wind because my pants looked like this from the back. Let me just compose myself, ladies and gentlemen. So many things going through my mind. Did people see my bum? Was that why people were looking and smiling? How did they rip? When???? Who should I scold about this? Can I still sew it up? Can it still be saved? The. End. Of. An. Era. I’m pretty sure my top was long enough to cover my bum but stillllll I’m pretty sure I bent down a few times to pick up the kids… so yeah. There is a possibility that the waiters at Mandarin Oriental saw my bum… I always felt close to them because I go there so often, so I guess this is next level friendship? HAHAHAHA. I’m still in mourning now, but I’ve come to accept the passing of my white pants. I’ve also forgiven Calvin Klein for not making these pants anymore despite me sending them angry phone calls and telling them it’s the end of an era. I have no regrets, spent a fortune on these pants and wore them to death, shared so many good memories with them and they’ve served their life’s purpose till the very end gracefully. Well, actually grace probably isn’t the best word to describe my exposed bum. You will forever be in my heart and no other white pants will ever replace you. I refuse to throw you away, so into my memory drawer you go, you beautiful innocent soul. 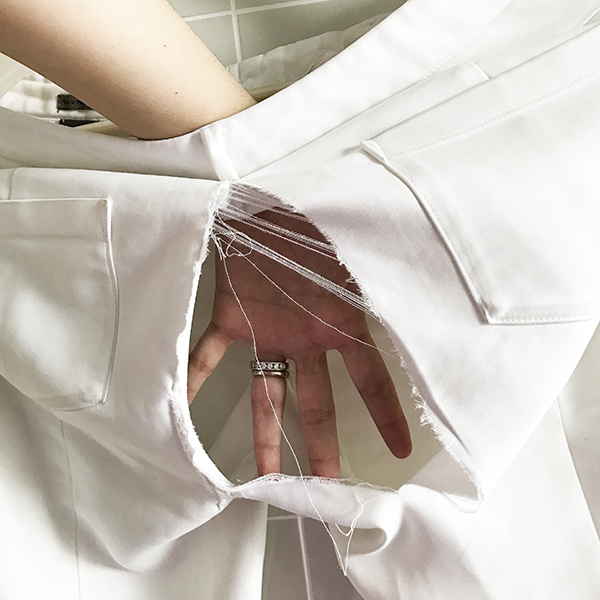 RIP, white pants. And if Kak Siti ever throws you in the bin, RIP Kak Siti also. why do they grow up so fast?! Try searching for the hashtag #vivyexposedbums in instagram ???? thank God there’s a post that has nothing to do with you promoting Love,Vivy / Love, Vivy. haha. 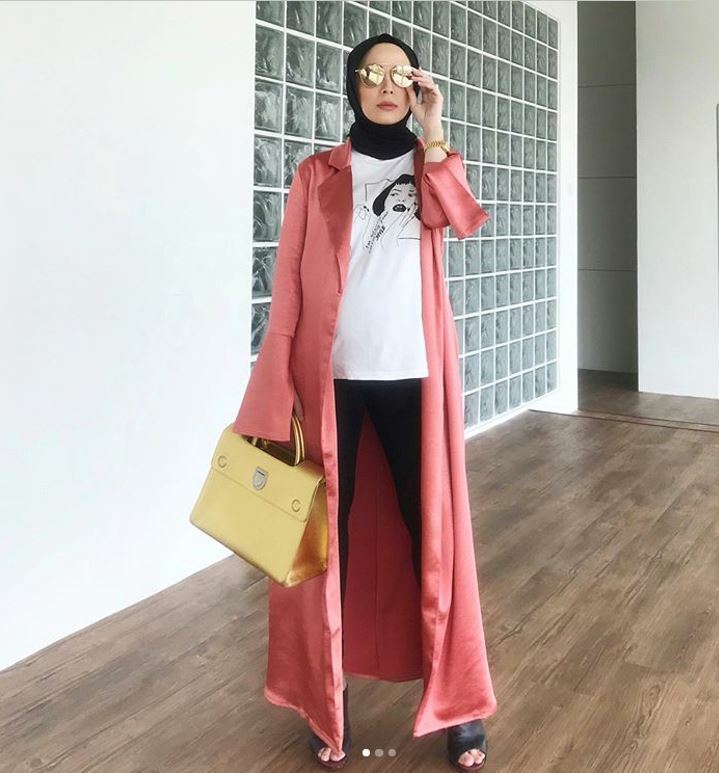 not that I dont like it but I like to read one single minded opinion from Vivy Sofinas Yusof (forgive me if I spell it wrong) isnt that why we readers are here? <3 you kak V. Anyway. woohoo! we are the same team. Only mine was opened from the front. XD. lupa ZIP. yes. so I know how you felt. but amagad. this is just jaw dropping moment's. I hope nobody saw it, geez. well you are too gorgeous, I dont think they saw ur bum, because someone might just fell off their chair or something..
duck-ed whilst reading your blog a few months ago *sigh, im still a newbie*. but, reading your blog post, even from decades ago, i have found peace and thinks that you’re funny. and your blog posts are my guilty pleasure, as i would read them only *in bold* after i do my seemingly endless blogpost. and also thanks to your pa, iman,i am also thinking journalism as my second degree. thank you vivy for always making our day. I was laughing uproariously reading this entry! thanks Vivy for making my day a lil brighter! Nooo.. not Kak Siti too! Hahaha.. always love reading your blog Vivy when you know no one else is blogging.. you are like the endangered species that we (readers) have to protect.. wink! Sedih baca pasal your white pants.. But I’m sure Dean will say “but you have like a dozen other…” hihihi..
BAHAHAHAHAHA. Made my day! It’s monday u know. Hahahahahaa kelakar giler laa vivy ???????????????? How come? Like this big? Uhm…. it aches …. 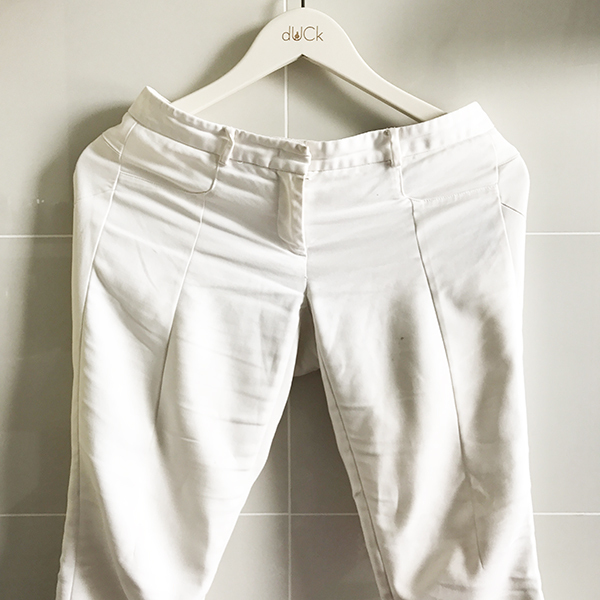 not the white pants, but your heart. Rip white pants. I love the way you built up the story to the EPIC RIP, hahahaha. Besar gabak koyak dia. Mana Iman? She will def tells you if your bum is out open. U’re such a true, pure soul Vivy! Watched Love Vivy last night and reading this.. strengthens my hypothesis ???? so funny of u vivy.. fadza is the luckiest guy on earth.. i can feel u every time.. your posts are really close to us.. keep up writing vivy.. u are really one of a kind species..haha! always made my day.. never thank u enough! hahahaha. it was so funny ! Hey Vivs, Have you seen the viral photos of you and your ripped pants yet? Hahahaha gotcha just kidding!. Love ya! All I can think about it you walking around with torn pants!!! Nooooo I am having second-hand embarassment right now thinking about all the what ifs!!!! Do let us know if you find the replacement, or if the pants can still be fixed ???? I don’t know Shud I cry or shud I laugh when I read this ???? HAHAHAHA I didn’t say that coming! I agree with Fatin, you’re a very good storyteller, please don’t ever stop writing! The last photo was really made me non stop laughing!! Relate. I feel you pal. Dah agak dh.mesti seluar koyak ni.tp x expect pulak besar smpai mcm tu skali koyaknya.haha???? hHahHhahHahahahaha.. I laugh to death reading your blog. u r so funny. Hahahaha..too funny..thank you for brightening my Monday????. Oh I’ve been there alright, somewhat similar. So my school uniform consists of a pair of pants, a vest and a shirt. Ya Allah! 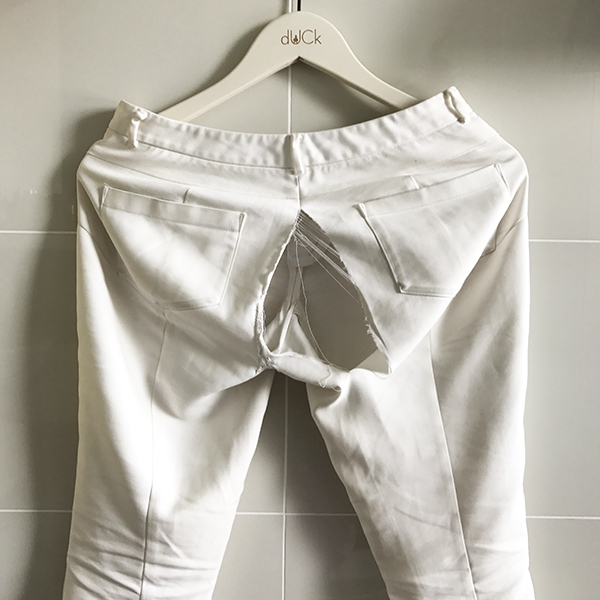 this post inspired me to post abt my ripped favourite Marc Jacob pants! (will tag u on IG, k) HAHHAHAHHAHA! mine got ripped while im in the office out and about. didnt realize it till i went to the toilet and got down to business when im like, eh eh,lain mcm skit view harini…bleh nampak lantai and my kaki! HAHHAHAHAHHAHAAHHAHA! you’re so inspirational sampaikan ke seluar koyak pon bleh inspire I jugak kan! LOL! and just like you, I refused to dump it in the bin. it’s beyond repair lah that seluar, for sure. and I even called up Club21 sometime last yr and asking them if they’re gonna have the bazaar at the usual F1 Pit and sadly, they didn’t organize it last yr! nangis tepi bucu katil please! drama kan, I know. sesajer. hahhahahaha! but still very sadded abt it till today. anyhoos, you’ve just gain a new fan/follower/reader who loves watching your show, what you do and now reading ur blog. May you are always blessed with an abundance of health, wealth and happiness with your loved ones. Inshaa Allah. Aamiin. Hai Kak V,such a very funny person I guess based on ur story..Also makes me feels like I’m knowing you for such a long time already???? 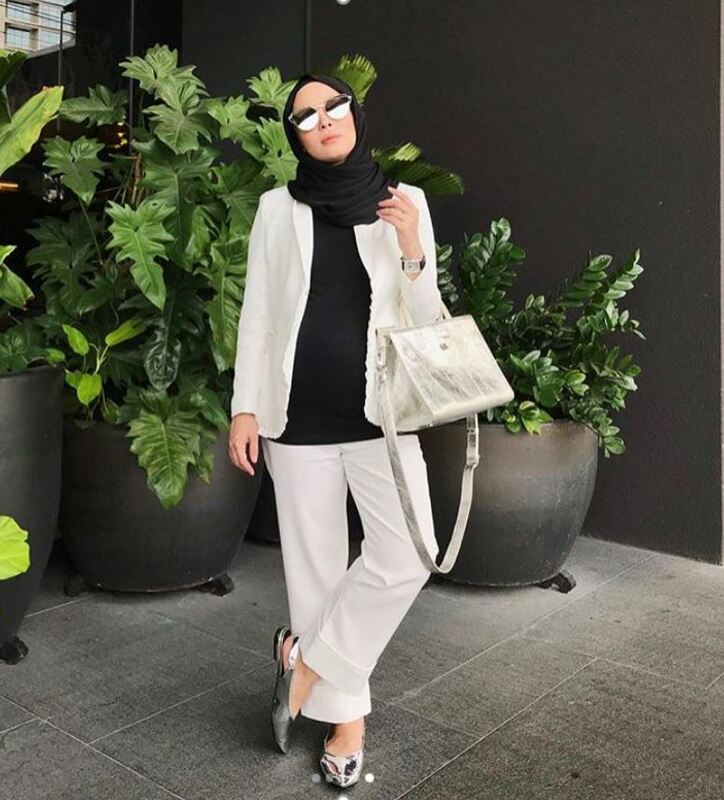 actually…I do know u when I’ve been see ur wedding reception in the Raikan Cinta show..and i was like in that time…”Who is Vivy?” ..then searching u in facebook (Vivy Viviana Yusof) hahaha…i have no idea where do i get that Viviana’s words..xjumpe pown…till then i have my own instagram account and started following u there..knowing that u already had Love,Vivy season 1..never miss them at all…until the second season..I think i suppose to join Vivy’s fans club…hahahaha…sy akn tersangat happy klau kak Vivy reply my comments..please do..
next level friendship? LOL you’re so funny kak vy.